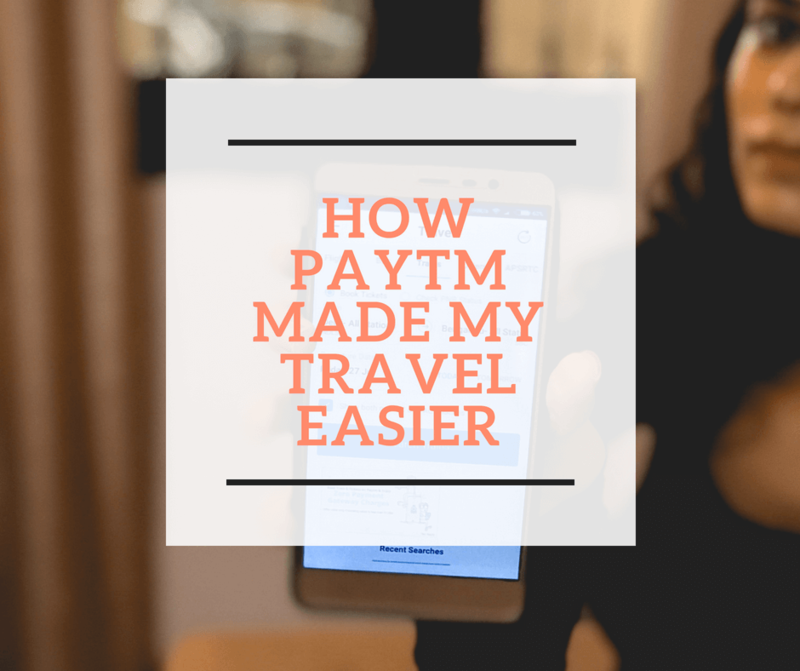 4 Ways In Which PayTM Made My Travel Easier! Though train rides are amazing, but the whole ordeal of booking a train ticket is not. Since PayTM launched their own train ticketing service, it really helped us book our train tickets with ease. 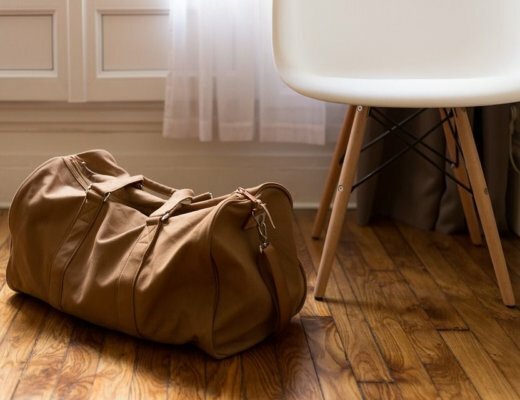 Being travel bloggers, booking, being organized and planning things in advance is important for us. We usually book our tickets months in advance. With Paytm in the picture, booking our travel tickets is now easier and hassle free. 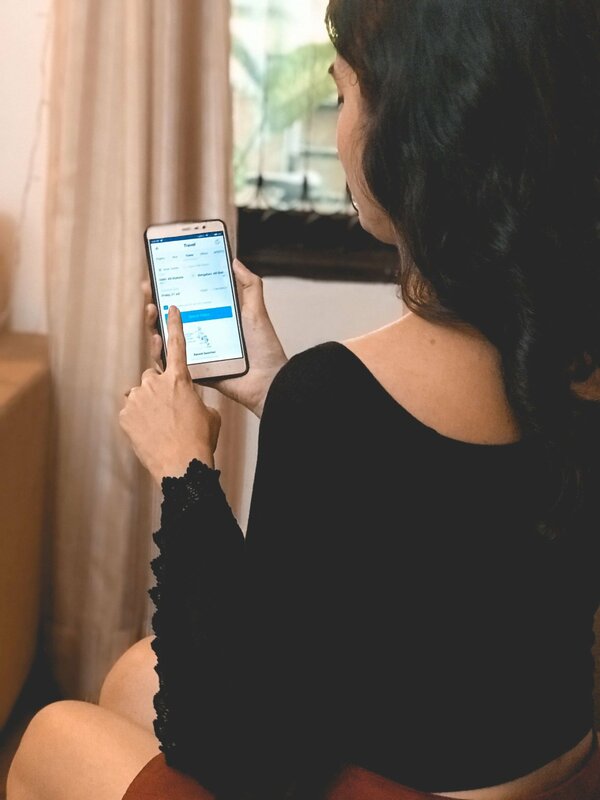 We have all faced the struggle of booking train tickets through the IRCTC app, now that PayTM enables us to use their app to book train tickets- we were legit happy! I booked my last train tickets to Nepal on PayTM and it took me just 50 seconds! Unbelievable, right? Since the payment process is so smooth, booking train tickets is a breeze. 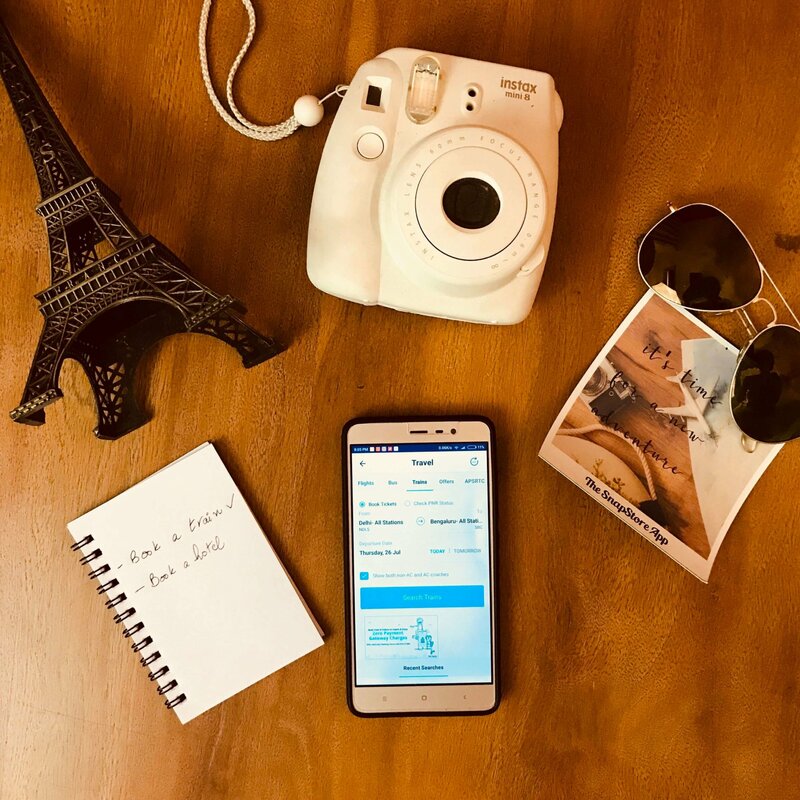 To book your tickets without any hassles, ensure that you have enough balance in your Paytm Wallet, as it helps you in faster checkouts especially when ticket availability is low or while booking tatkal tickets. PayTM is also helpful in case you need to cancel a ticket. In case of failed booking, you can book another trip immediately, as your money is safe with PayTM. 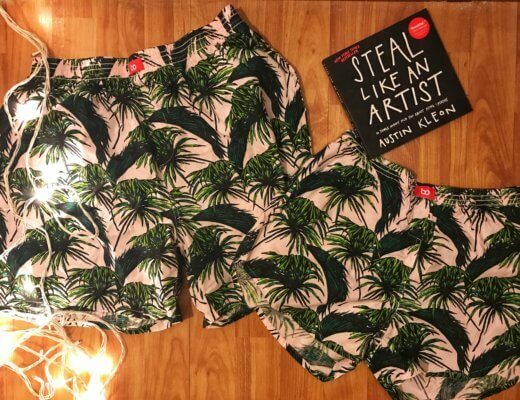 The money is credited back to your wallet in less than 15 minutes. In case of cancellation, your money is credited back to your account in 7-10 days. There are no hidden costs while booking tickets through PayTM! This is the best part of it all. To ensure transparency and accountability, they levy zero Payment Gateway Charges and Zero Service Charges on your train ticket booking. Iconic Bollywood Inspired Road Trips You Must Take!